All TUSCAN homes currently listed for sale in Clinton as of 04/19/2019 are shown below. You can change the search criteria at any time by pressing the 'Change Search' button below. "READY FOR SHOWINGS 4/18 --OPEN HOUSE 4/20 --You've been holding your breath for this sparkling gem!!!! 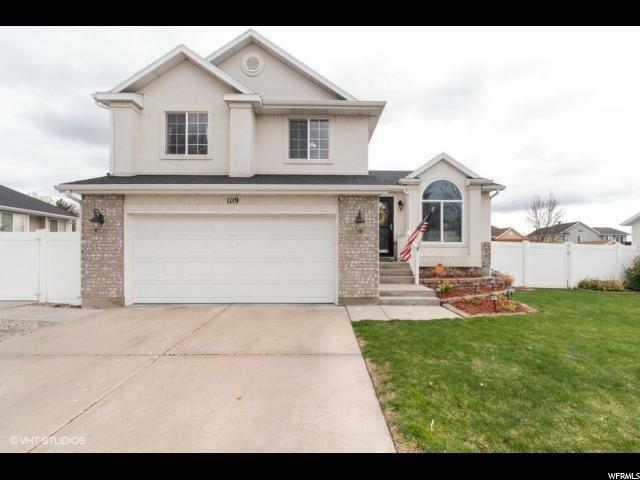 This charmer boasts a brand new master shower, newer flooring throughout, gas range, outdoor fire pit, freshly painted pergola, and a great backyard begging for a summer bbq! It's a hop-skip & jump from Heritage Park, close to Clinton Square, with convenient access to HAFB's west gate. To top it off, there's a sturdy shed with a workbench, 220 power on the patio, a gated RV pad, and the washer/dryer and fridge all stay. You won't find a better home for this price, schedule your tour before it's too late!"